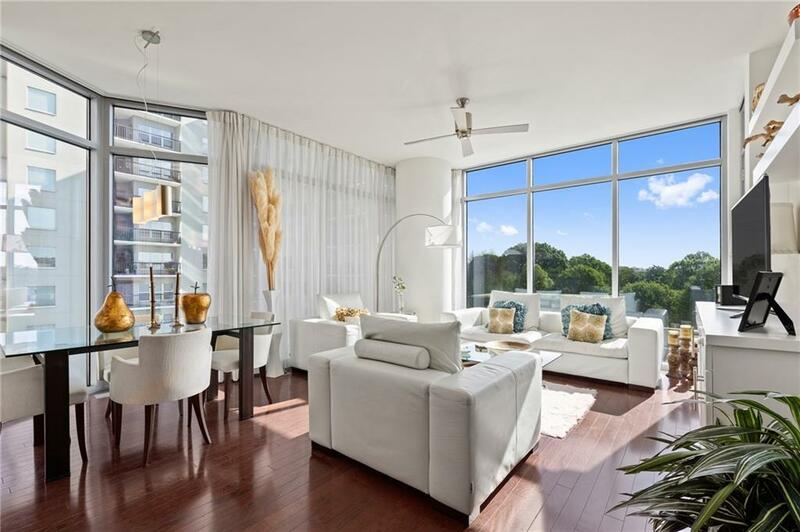 Luxe: The Most Sought After High-Rise In Midtown. Nothing Compares To The Piedmont Park Location. 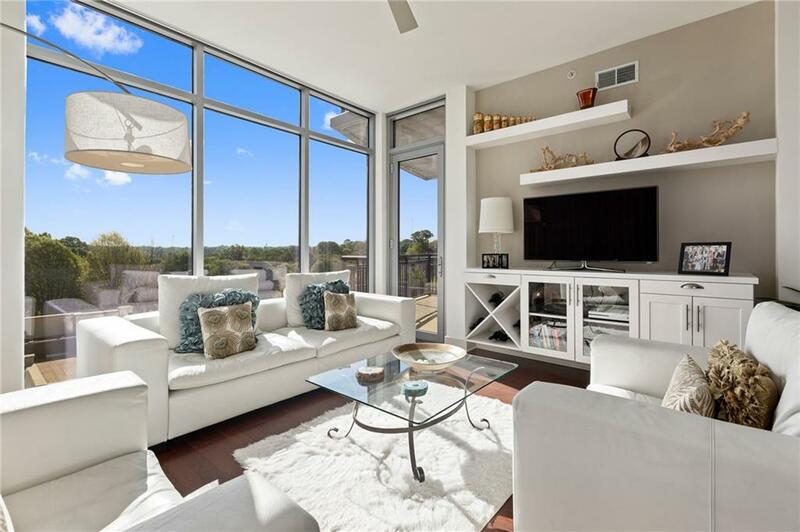 This Rare EAST FACING Corner Unit Overlooks Piedmont Park & The Beautiful Luxe Pool. 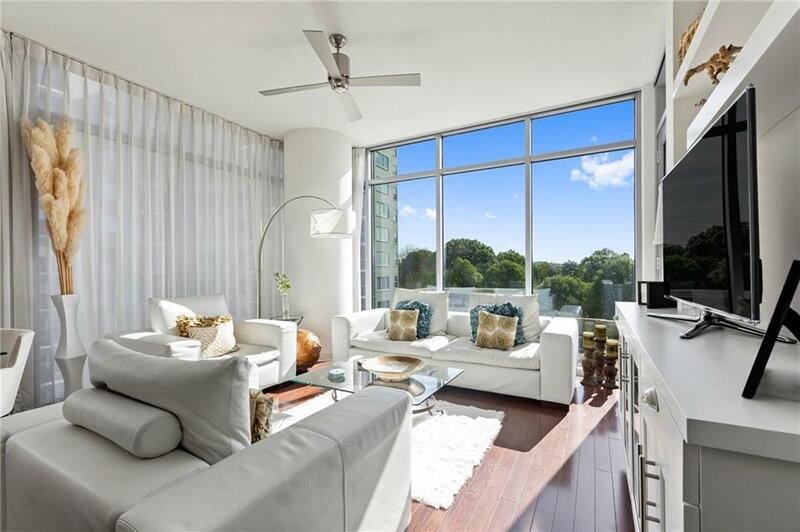 OFFERED FULLY FURNISHED With Exclusions, #707 Was Formerly The Model Unit And Has Many Upgrades: Large Master Suite, Built-In Office Niche, Entry Foyer, Laundry Rm, Powder Rm & Huge Covered Terrace + Gas Cooking. 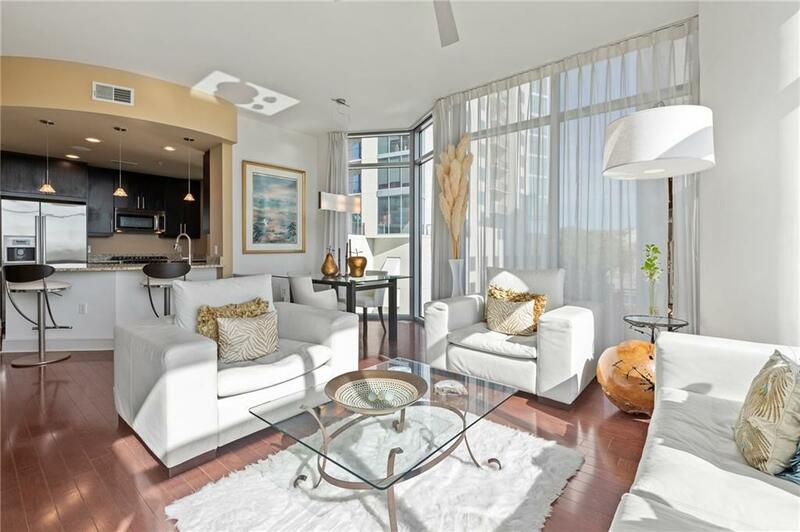 Amenities: 24 Hr Concierge, Pool, Fitness Ctr, Guest Suite, Club Rm, Massage Rm And 6th Floor Pet Walk. Storage Unit + 2 Prkg Spaces. Walk To Everything; Piedmont Park Lifestyle!